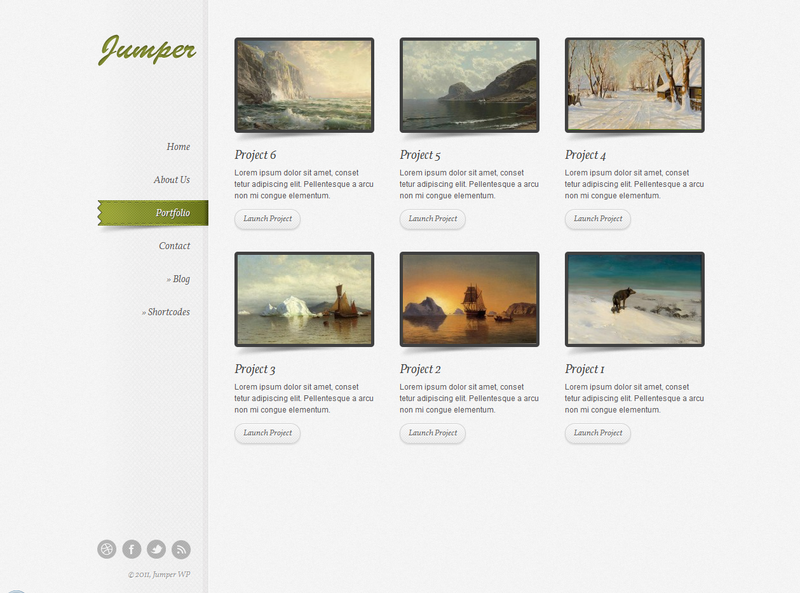 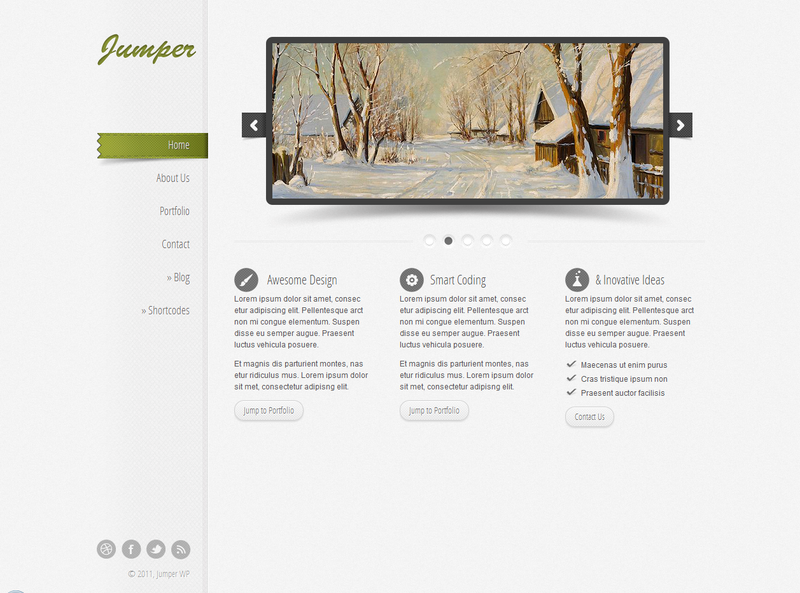 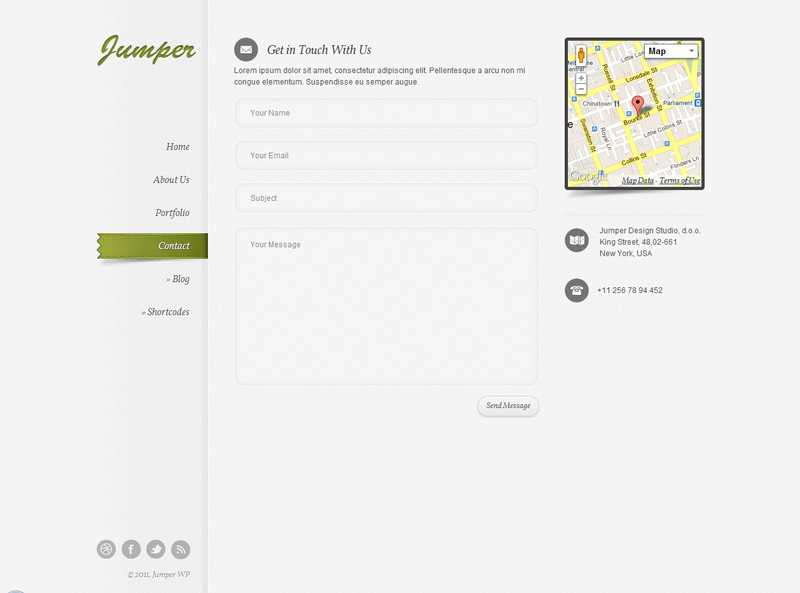 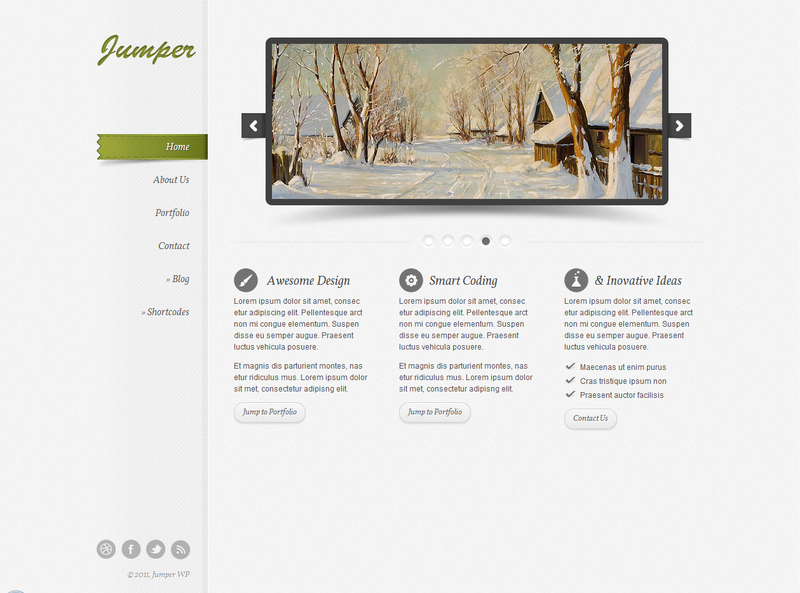 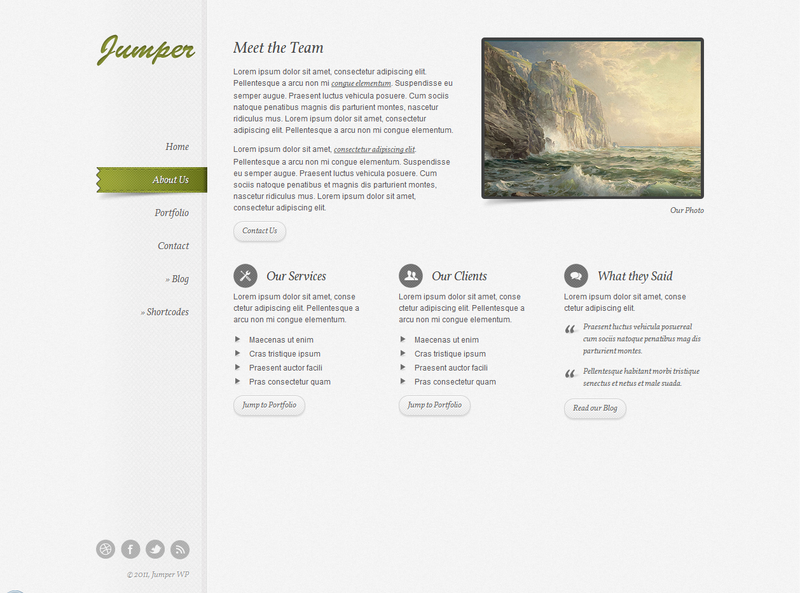 Jumper WP is a responsive single page scrolling WordPress theme, best suited for those creatives who want to show their work in a simple and interesting way. 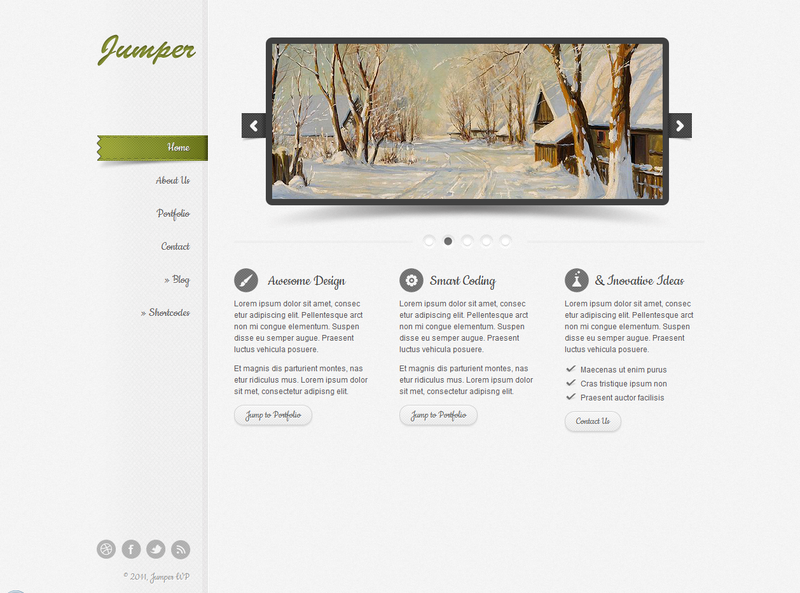 Ideal for a web and graphic designers, photographers etc. 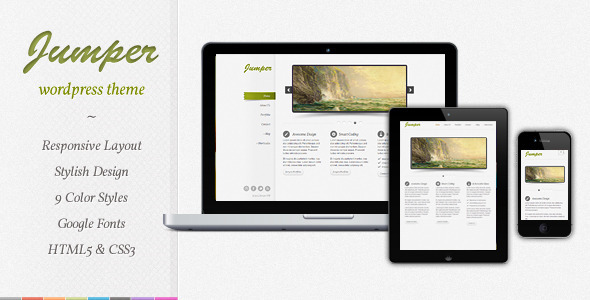 Please note that you will need to install Contact Form 7 WordPress plugin for to use the contact form.